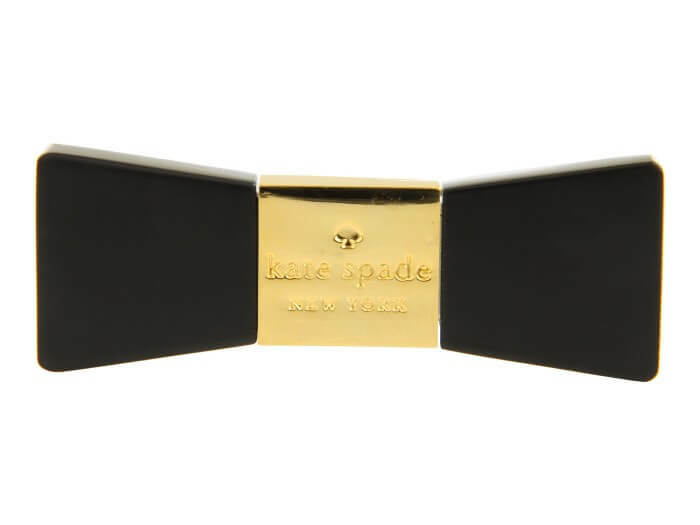 1.|| I am LOVING this Kate Spade Bow USB. I take a lot of photos of Camryn, and am constantly using my USB to store them and transfer pics between my macbook and iMac. 2.|| DIY lace elbow patches and heart – here’s the finished look. I love how they turned out, and will definitely be doing this to one of my own sweaters. 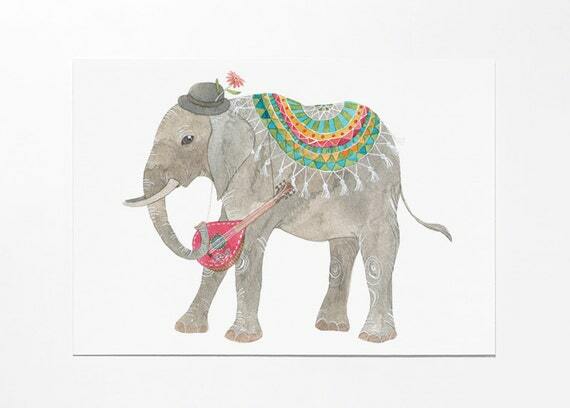 3.|| I found this darling elephant print on Etsy ( by Oana Befort) while sourcing items for a girls nursery (Full Nursery post on Monday), and love him! Isn’t he precious? 4.|| I’m flying home for my sister-in-laws babyshower next week, and I’m so excited!! They find out the gender in a few days and I can’t wait to start shopping for my ONLY niece/nephew. 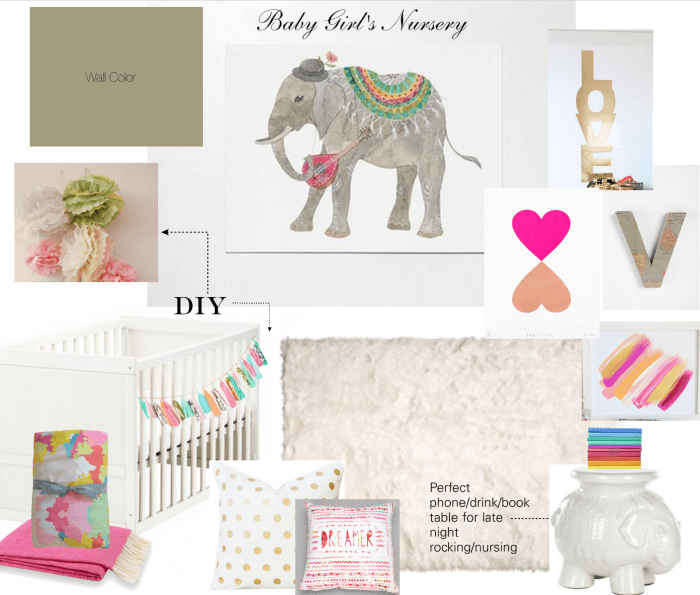 Future spoiled baby alert!!! 5.|| Since I’m flying home with Camryn, and without the help of my husband, I decided to have a carseat shipped to my In-Laws to avoid the hassle of bringing mine. This carseat is the #1 rated on Amazon, it’s cheap, and accommodates babies 5lbs-40lbs so my future niece/nephew can also use it when they visit home. 6.|| The man who became part of a lion pride. Amazing video – a must see. 7.|| This is such a great oversized clutch (it’s huge), and I love the optional monogramming. It comes in tons of great colors. 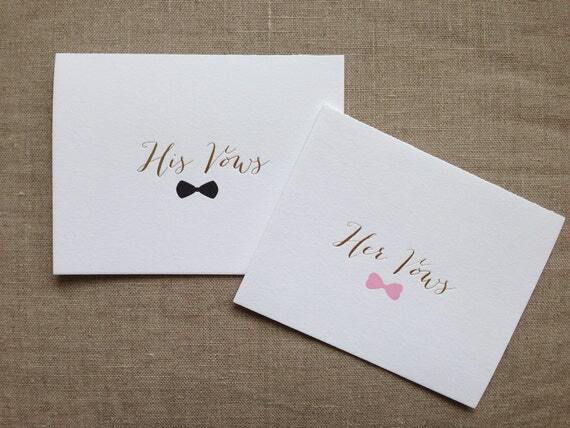 8.|| These “His & Her Vow” cards are darling, and the perfect gift for any couple getting ready to walk down the aisle. They’ll make great keepsakes for the Bride and Groom too, and would look beautiful framed and displayed on eachothers night stands as reminders. 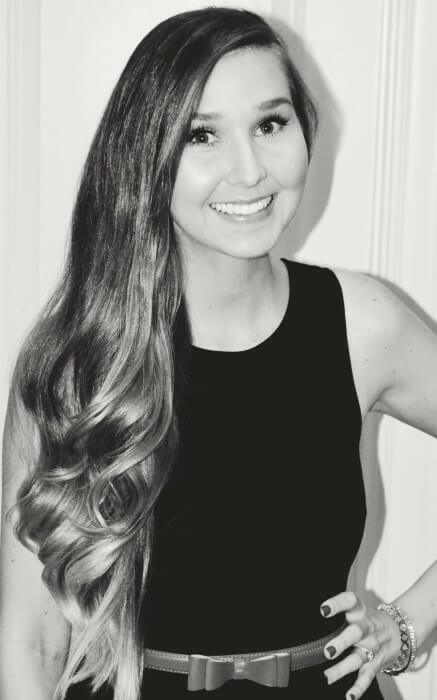 One of my sweet friends is getting married in May. 9.|| Goop did a “Guest Apartment Challenge” and this beautiful space was created. Check out all the photos here. 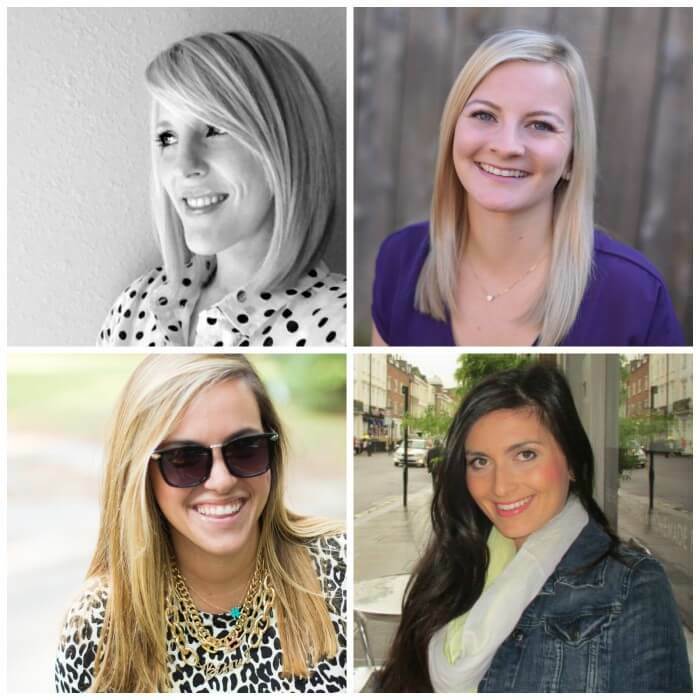 10.|| Jenn from The Chic Pad revealed her foyer makeover, and it’s beautiful! Go drool over it, you won’t be sorry. Hope you all have wonderful weekends!! I love how Camryn’s sweater came out and if it came in adult size I would definitely buy that!! We bought Bride and Groom cards for our wedding and it not only turned out great for pictures but once I get around to it – will like you said, look good framed! Have a great weekend! I totally need that bow USB even though I think I use USBs MAYBE 2x a year which is weird I suppose, because I work in tech. I still need it! 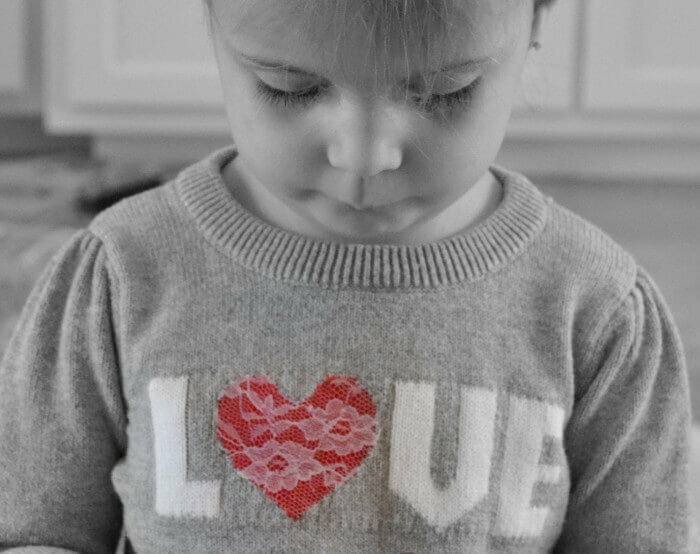 Also, the DIY lace elbow patches and heart sweater on your little lady are just SO cute! Kate Spade can do no wrong…even when it comes to a USB! I LOVE that sweater! !